Welcome to Immunology at the University of Wisconsin! Immunology at the University of Wisconsin-Madison is a collection of basic, translational and clinical immunologists devoted to advancing our understanding of the immune system and how we can harness it to benefit human health. Our mission is to push the boundaries of immunology and its applications but also to train the next generation of immunologists. 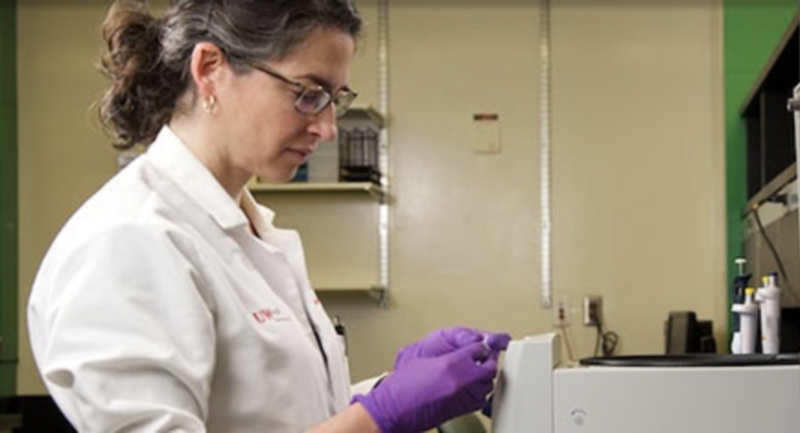 Research in the Program in Immunology covers a wide range of research foci including Allergy and Infectious Disease Immunology, Tumor Immunology, Autoimmunity and Transplant Immunology and Basic Immunology and includes investigators spread across 14 departments and 5 graduate training programs. A postdoctoral fellowship position is newly available in the laboratory of Miriam Shelef, MD, PhD. The Shelef lab studies basic mechanisms of immunity, inflammation, and autoimmune disease. Feedback, questions or accessibility issues: dwh-immune@lists.wisc.edu.